Short story writer, novelist, and translator. He was born in 1972 in Qoser (Kızıltepe), in the province of Mêrdîn (Mardin). Yaqob Tilermenî graduated from the Department of Physics Education in the Faculty of Education of Dicle University. His early writings and short stories were published in the magazine Jiyana Rewşen between 1996 and 1998. Yaqob Tilermenî’s short stories typically recount how individuals alienated from society search for a safe place amidst war and chaos. In May 2002, Tilermenî was taken into custody, arrested, and later on removed from his position for writing in Kurdish. In the same period, he presented remarks on Kurdish short fiction and Kurdish literature as part of panel discussions, conferences, and interviews. 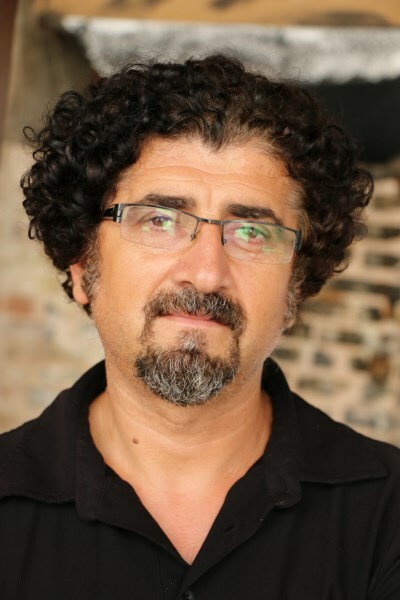 In 2004, along with his friends Lal Laleş, Mîran Janbar, and Jan Çîya, he helped found of Lîs Publishing House and worked for many years as an editor for Lîs. Yaqob Tilermenî has translated poems, short stories, novels, and theatre plays from Turkish into Kurdish. He has also written theatre plays and scripts. His short stories have appeared in almanac and anthologies. He also directed the short film Mezûn (The Graduate). His short stories have been translated into Turkish, Arabic, and English and thus far he has published thirteen books. Yaqob Tilermenî lives in Mersin.